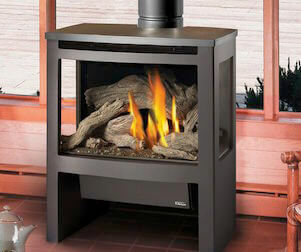 Avalon sells gas, wood and pellet stoves, inserts and fireplaces for customers looking for modern, well-designed products. 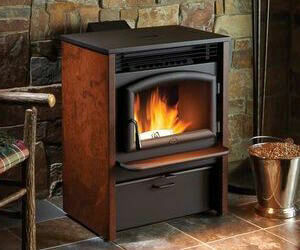 Your Virginia home will be cozy & comfortable with any Avalon product! 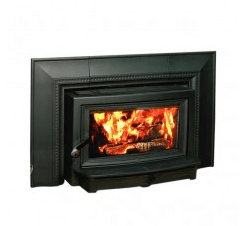 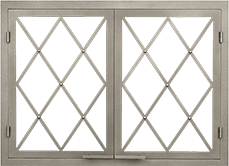 With three stores in Harrisonburg, Charlottesville, and Richmond serving the entire state of Virginia Acme Stove & Fireplace Center is ready and willing to handle any of your fireplace, stove and insert needs, whether gas, pellet or wood. 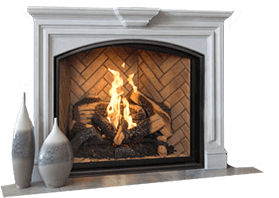 Visit any of our showrooms to see how our displays can translate to a new feeling of ambiance for your home. 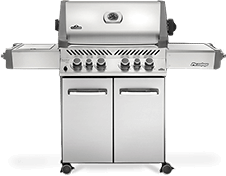 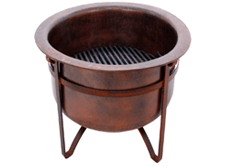 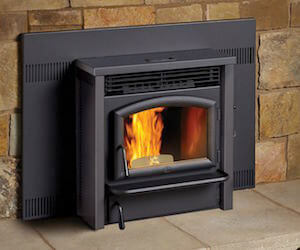 For all your Virginia fireplace, insert and stove needs, Acme Stove and Fireplace is here to help!